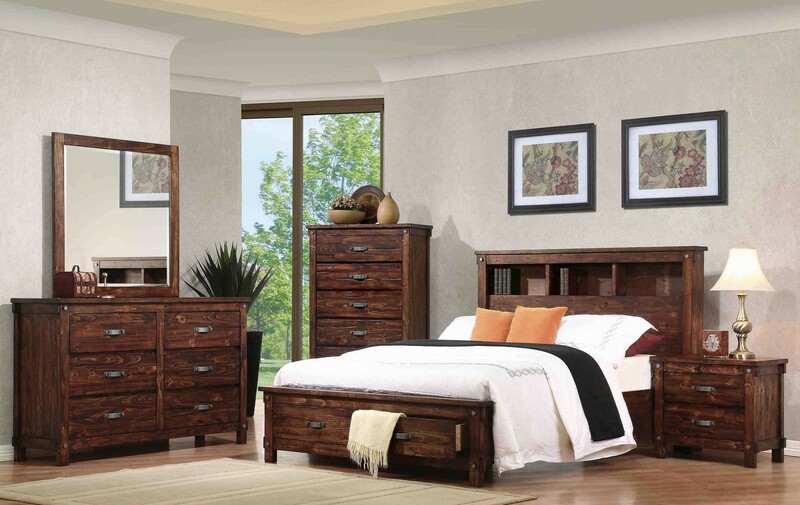 Of all the furniture stores in Sevierville, TN , Ogle Furniture has the best selection of the COASTER FINE FURNITURE-ITEM SERIES#: B219 BEDROOM SET. This item may also come in various sizes, styles, or colors. Please ask one of our representatives if we have the specific color/style you are looking for.